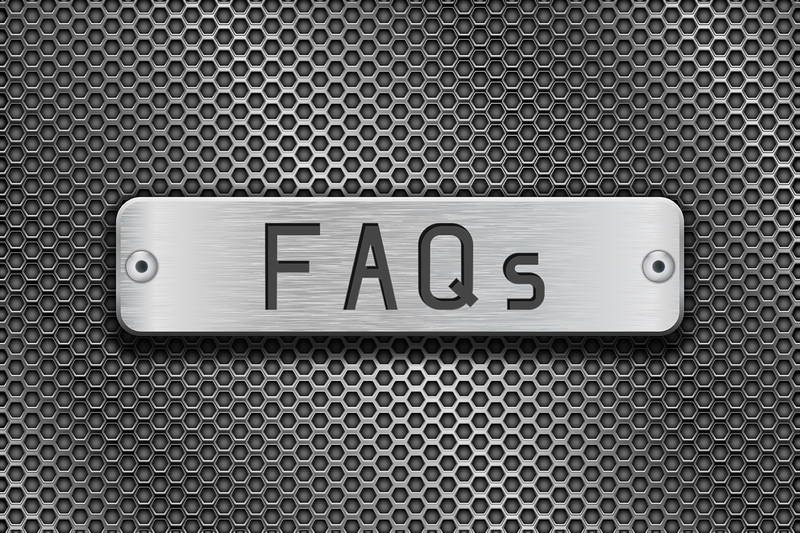 Metal Recycling FAQs | Moffatt Scrap Iron & Metal Inc.
At Moffatt Scrap Iron & Metal Inc. we get lots of questions from our customers, people in the region, and people online. 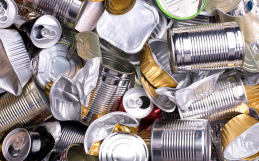 So, we thought we’d share with you our most frequently asked questions and dispel some of the most frequently misunderstood ideas about metal recycling. #1. 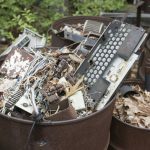 Does Moffatt Scrap Iron & Metal Inc. accept garbage? 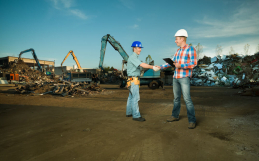 We are a full-service metal recycling facility. We are not a dump. 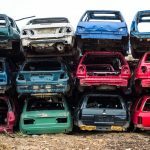 Bring us your scrap metal and we’ll analyze it to identify what kind of metals you have, weigh it to determine its value, and let you know how much we can pay you for your recycling. #2- Will Moffatt Scrap Iron & Metal Inc. pick-up my old car? We understand that people want to try and get something for their old or unwanted vehicles. Often, people aren’t able to get any trade-in value for their older vehicle, or aren’t able to sell it on autotrader or kijiji — and some people just don’t know what do with such a large item. 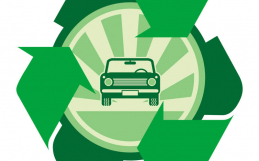 Picking up your unwanted vehicle is something we do on a regular basis. Whether it’s one car, or several, give us a call and we’ll arrange a convenient time to do the pick-up. #3- How much scrap metal will Moffatt Scrap Iron & Metal Inc. collect? We can collect large loads. If you’ve been collecting your scrap metal for a while and have about 2000 pounds (or 1 tonne), give us a call. We’ll save you the trip and the hassle, pick it up, bring it to our yard, recycle it, and then send you a cheque for your scrap metal. 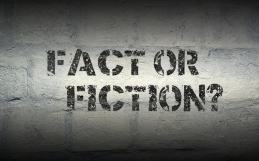 #4- Why does the scrap metal pile at Moffatt Scrap Iron & Metal Inc. get larger? We sell metal based on market pricing. This means that our business is dependant on the market prices and the mills. Then, when the market value improves and the mills begin taking more scrap, we will increase our selling and the pile will start to shrink. If you’re not sure what we take, or have other questions about metal recycling, please check out our products page on our website, or give us a call and a member of our team will be happy to help. Those were some really good questions and even better answers!